Fluff—rules-free supporting material for a setting or adventure—creates an immersive experience for readers, players, and GMs. Enrich settings with flora and fauna, geographical details, and local customs, and bring adventures to life with character motivations, dungeon trappings, and sensory details. 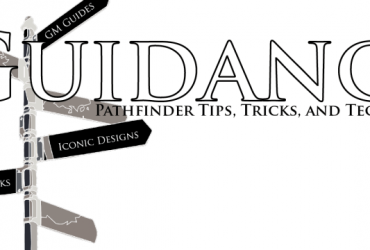 Previous Article Guidance — Design 101: What Makes a Good Prestige Class? 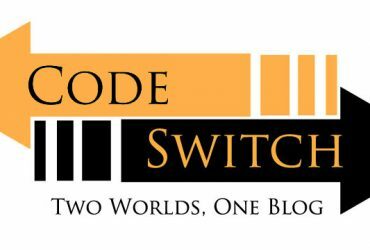 Next Article Code/Switch – Fantastic Fiends and Where to Find Them, pt 1.